Lloyd, J.M., Moros, M., Perner, K., Telford, R., Kuijpers, A., Jansen, E., McCarthy, D. 2011. 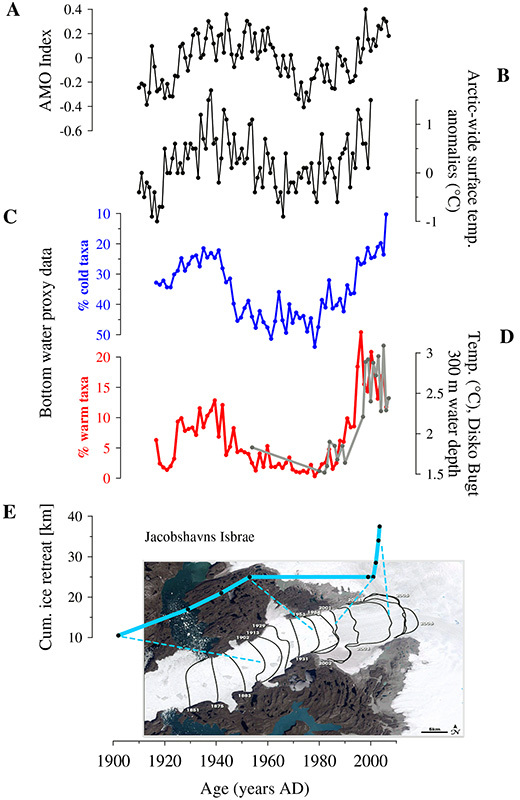 A 100 year record of ocean temperature control on the stability of Jakobshavn Isbrae, West Greenland. Geology. 39, 867-870, doi: 10.1130/G32076.1. Whitehouse, P.L., Bentley, M.J., Milne, G.A., King, M.A. & Thomas, I.D. 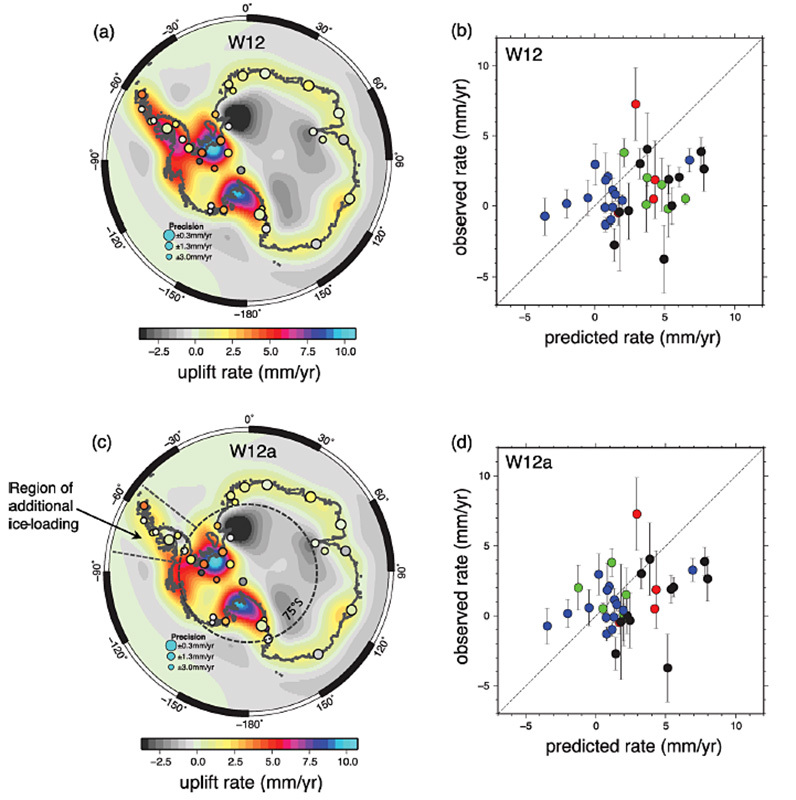 A new glacial isostatic adjustment model for Antarctica: calibrated and tested using observations of relative sea level change and present-day uplift rates. Geophysical Journal International. 2012;190:1464-1482. Garrett E, Fujiwara O, Garrett P, et al. (2016). A systematic review of geological evidence for Holocene earthquakes and tsunamis along the Nankai-Suruga Trough, Japan. Earth-Science Reviews. 159: 337-357. Ó Cofaigh, C., Dowdeswell, J.A., Jennings, A.E., Hogan, K., Kilfeather, A., Hiemstra, J.F., Noormets, R., Evans, J., McCarthy, D.J., Andrews, J.T., Lloyd, J.M. and Moros, M. (2013). An extensive and dynamic ice sheet on the West Greenland shelf during the last glacial cycle. Geology, v. 41, p. 219-222. 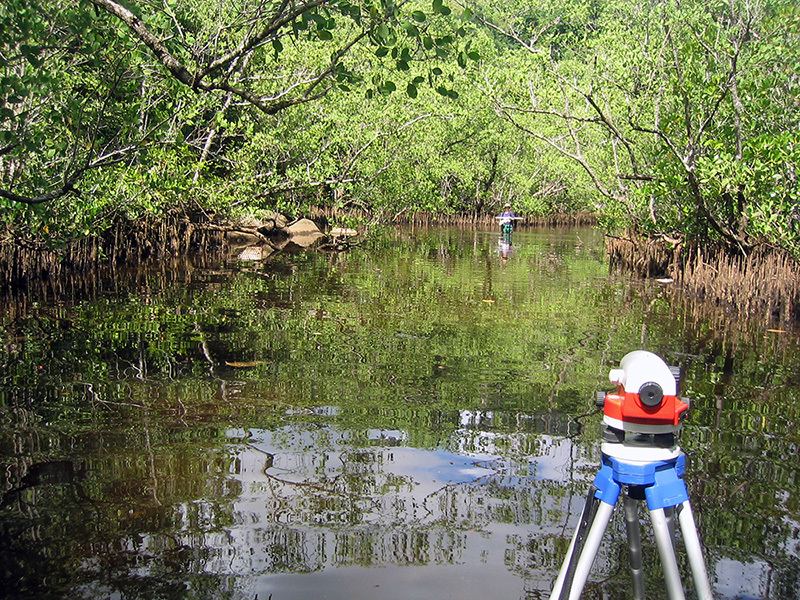 Bridgland, D.R. & White, M.J. (2015) Chronological variations in handaxes: patterns detected from fluvial archives in north-west Europe. Journal of Quaternary Science. 30, 623-638. Shennan, I.S., Long, A.J. and Horton, B.P. 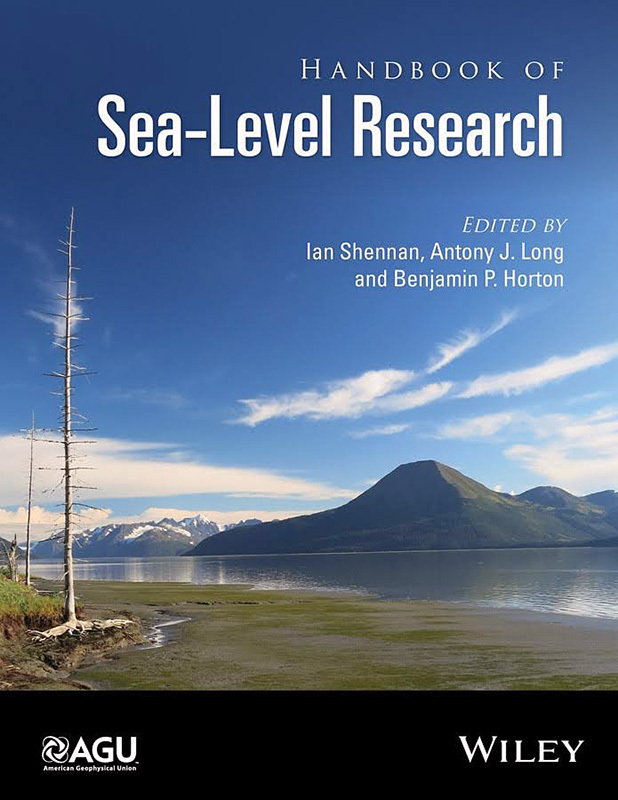 (2017) Handbook of Sea Level Research. Wiley. Stokes, C.R., Margold, M., Clark, C.D. and Tarasov, L. (2016). 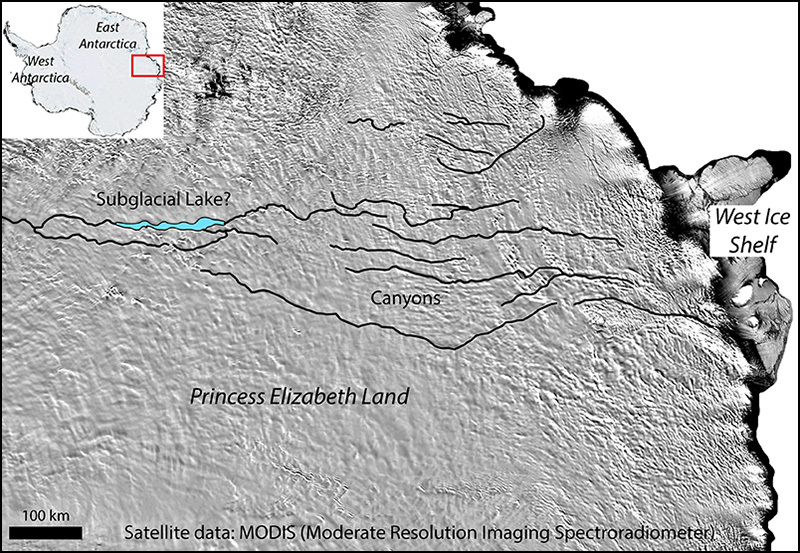 Ice stream activity scaled to ice sheet volume during Laurentide Ice Sheet deglaciation. Nature. 530, 322-326. Woodroffe, S.A., Long, A.J., Milne, G.A., Bryant, C.L. & Thomas, A. 2015. 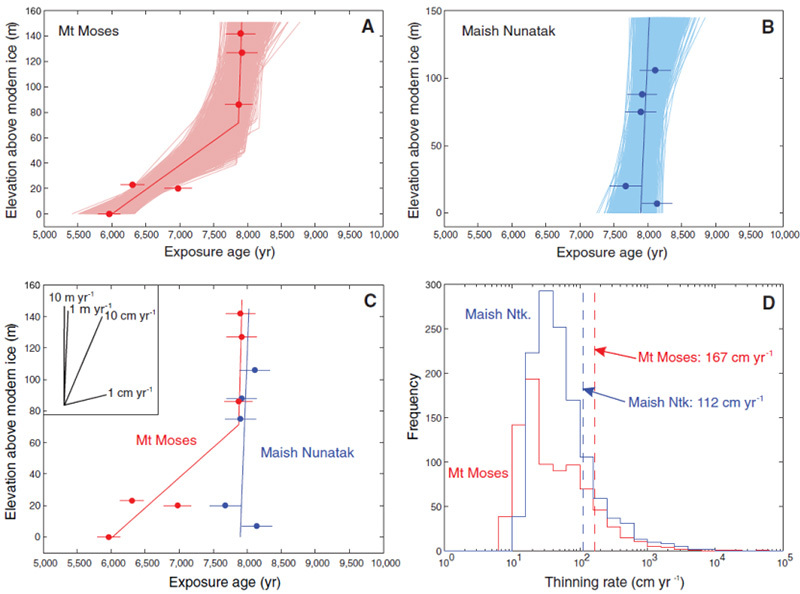 New constraints on late Holocene eustatic sea level changes from Mahé, Seychelles. Quaternary Science Reviews. 115:1-16. Cook, A.J., Holland, P.R., Meredith, M.P., Murray, T., Luckman, A. & Vaughan, D.G. 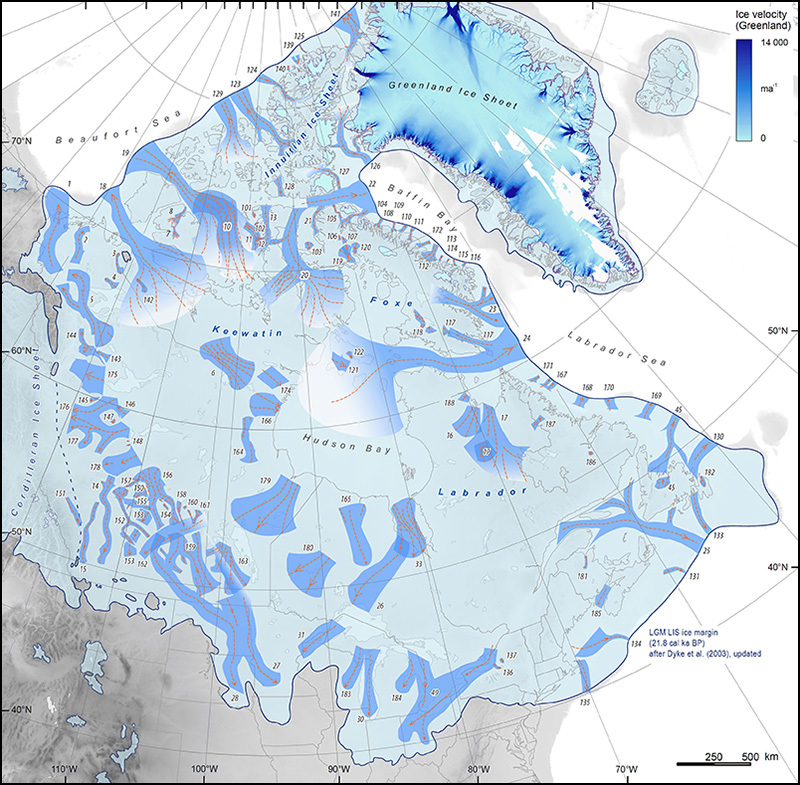 Ocean forcing of glacier retreat in the western Antarctic Peninsula. Science. 2016;353:283-286. Baldini, L.M., Baldini, J.U.L., McElwaine, J., Frappier, A.B., Asmerom, Y., Liu, K.B., Prufer, K., Ridley, H.E., Polyak, V., Kennett, D.J., Macpherson, C.G., Aquino, V.V., Awe, J., and Breitenbach, S.F.M. 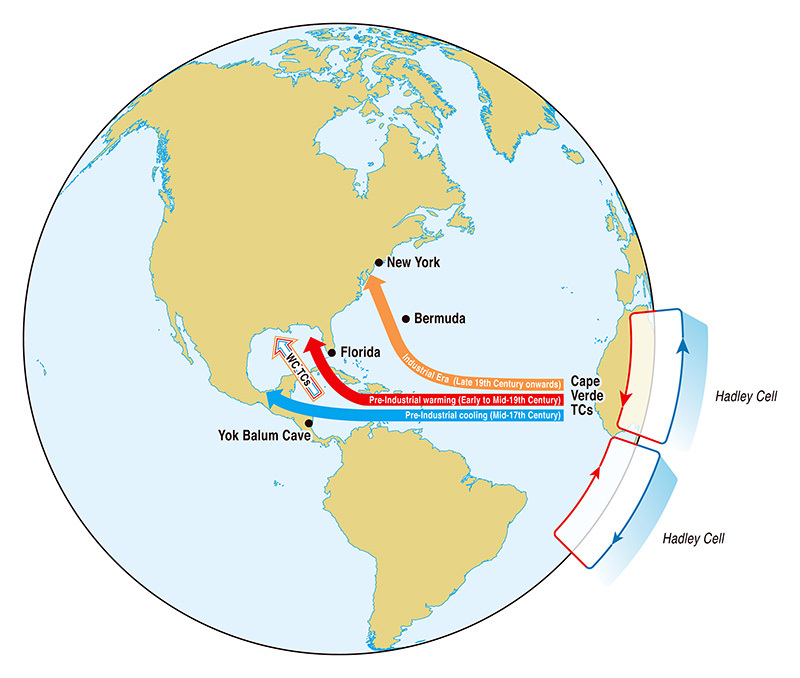 (2016) Persistent northward North Atlantic tropical cyclone track migration over the past five centuries. Scientific Reports 6: 37522. 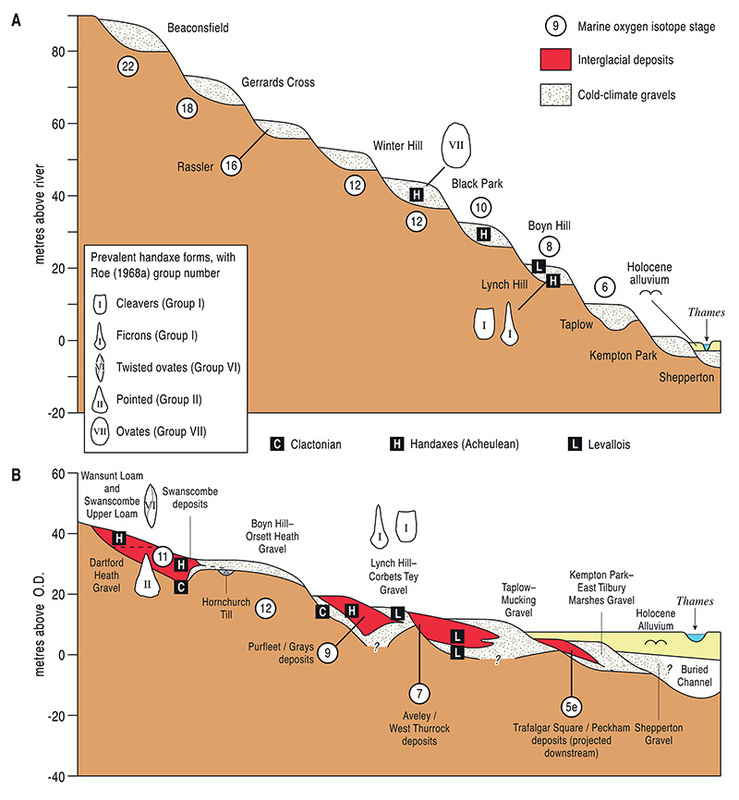 McClymont, E.L., Elmore, A.C., Kender, S., Leng, M.J., Greaves, M. & Elderfield, H. Pliocene-Pleistocene evolution of sea surface and intermediate water temperatures from the southwest Pacific. Paleoceanography. 2016;31:895-913. Johnson, J.S., Bentley, M.J., Smith, J.A., Finkel, R.C., Rood, D.H., Gohl, K., Balco, G., Larter, R.D. & Schaefer, J.M. 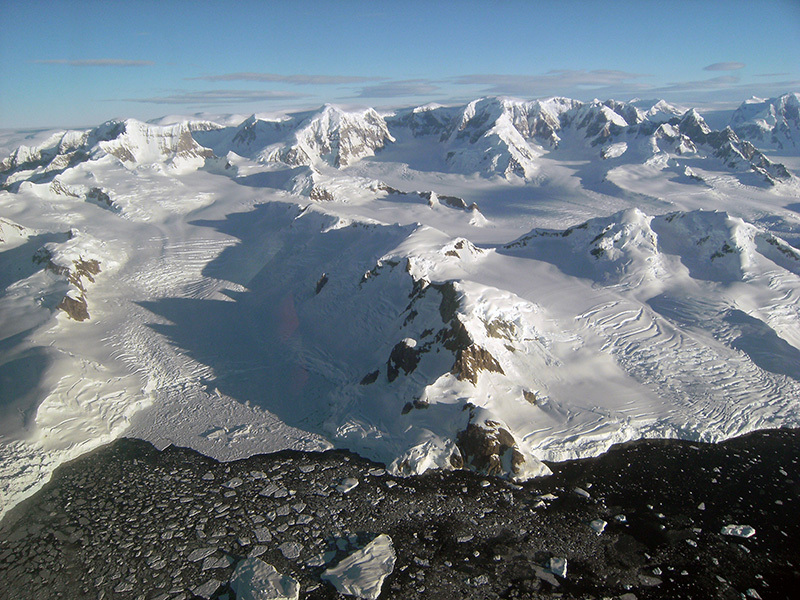 Rapid Thinning of Pine Island Glacier in the Early Holocene. Science. 2014;343:999-1001. Evans D.J.A. 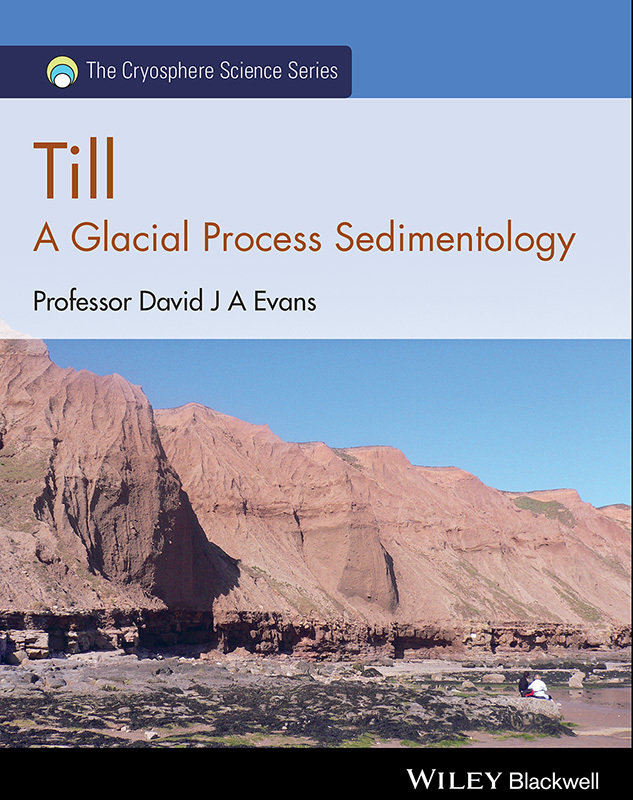 (2017) Till: A Glacial Process Sedimentology. Wiley-Blackwell, Chichester.